The principle of turbocharging is fairly simple. It is that using a turbocharger in the combustion chamber of the engine car is filed under additional pressure air, which ensures complete combustion of the fuel mixture. However, the practical implementation of this principle (patented in 1905) took over half a century and the creation of a complex mechanism that we know under the title "automotive turbines." Today turbines supplied cars of all famous brands (both passenger and cargo) ships and autonomous engines, industrial machinery and road construction machinery. 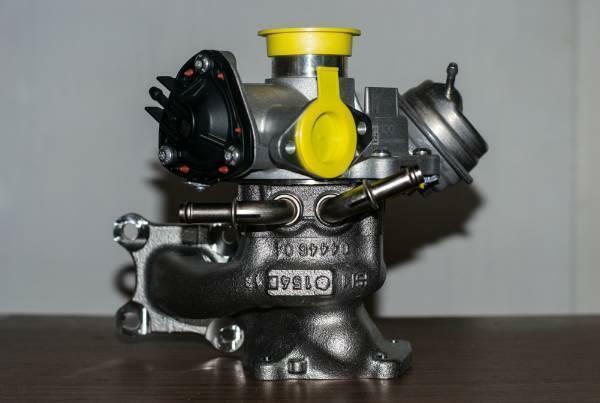 Turbocharger can increase the capacity of any automotive internal combustion engine, it is indifferent fuel (diesel, petrol, gas), cooling system, the number of working cycles. Depends on engine size capacity turbines for large engines - turbo need more power and performance. Many automotive concerns are products of specialized firms such as «Borg Warner Turbosystems» and «Garrett», other developing turbines themselves. Because of types, models, modifications turbine has thousands of items. Bytuyuschy among fans tuning myth that alone could immeasurably improve the car, putting the turbo system - not far from the truth. It's easy to do - if you have many years of experience with turbines. 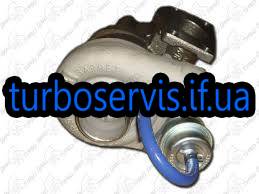 Turbo system - a subtle and sophisticated mechanism required for the selection and installation of the engine to know and take into account a lot of nuances and subtleties. Selection and installation of turbines on the car, it had no need Only qualified and skilled people. 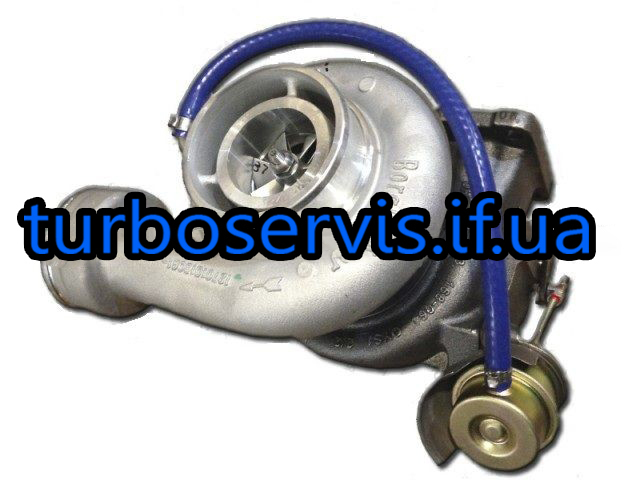 The company "Kalush TURBOSERVIS" such experts at their disposal. 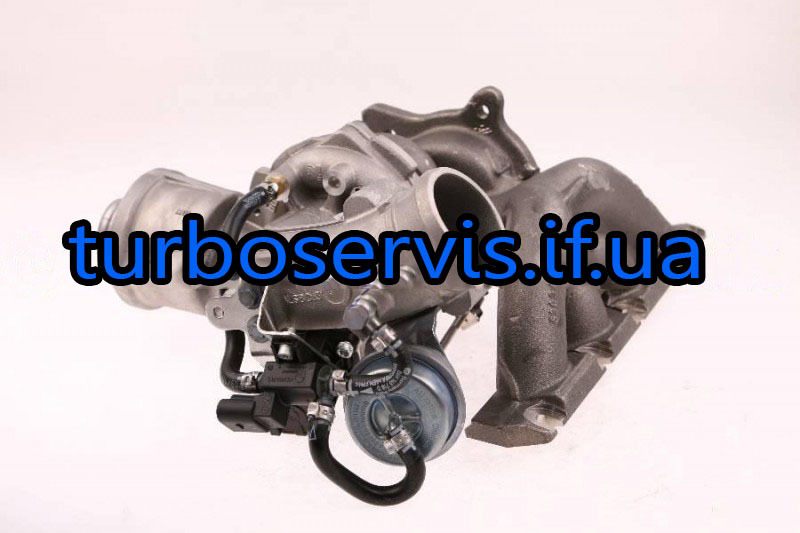 We have direct supply from the best manufacturers - concerns «Mitsubishi», «Holset», «Garrett», «Borg Warner Turbosystems» and others. Employees of the company are trained in the producers turbines are well aware of these mechanisms. Direct supply reduces prices turbocharging system, speeds up delivery time (we deliver arrangements in any region). It is extremely difficult and can be repair of the turbine, but our experts have the experience of work of any complexity.